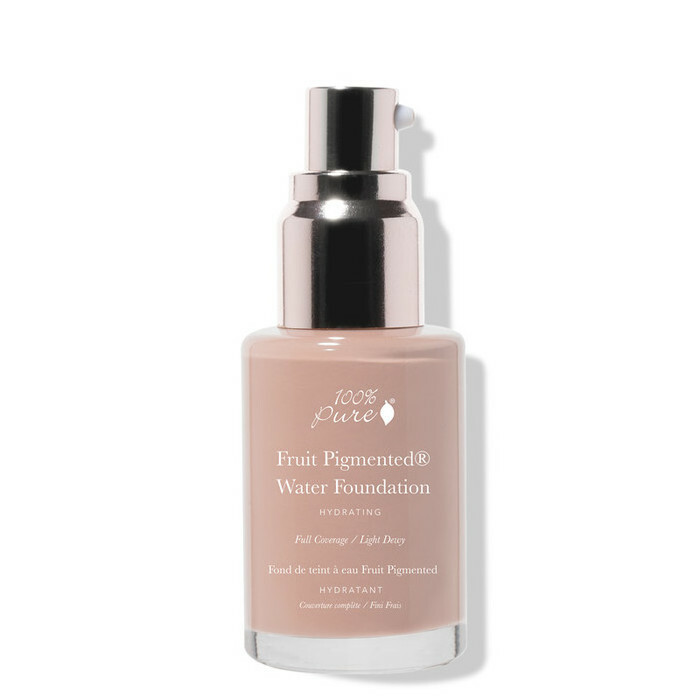 This 100% Pure Fruit Pigmented Full Coverage Water Foundation in Cool 2.0 is an easy-to-blend, skin-nourishing foundation created to give full coverage while feeling light and natural to wear. It offers a satin to dewy finish and leaves skin feeling hydrated and soft as it helps to cover any redness and imperfections. 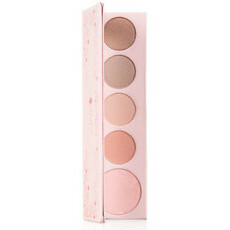 Ideal for those with normal to dry skin, this shade is ideal for light complexions with cool undertones. 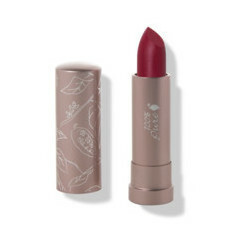 Enriched with anti-ageing Alpha Lipoic Acid and Red Wine Resveratrol, it also contains Acai Berry Oil and Green Tea Extract to combat free-radical damage. 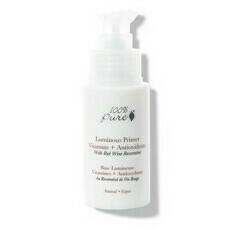 Pomegranate Oil and Vitamin E support skin elasticity and repair, organic Aloe Juice provides vitamin-rich moisture, and its colour comes from antioxidant-rich fruit and vegetable extracts such as Peach and Apricot.